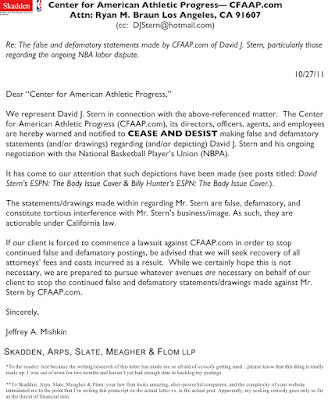 So apparently, David Stern’s ESPN the Body Issue cover kind of got to him. 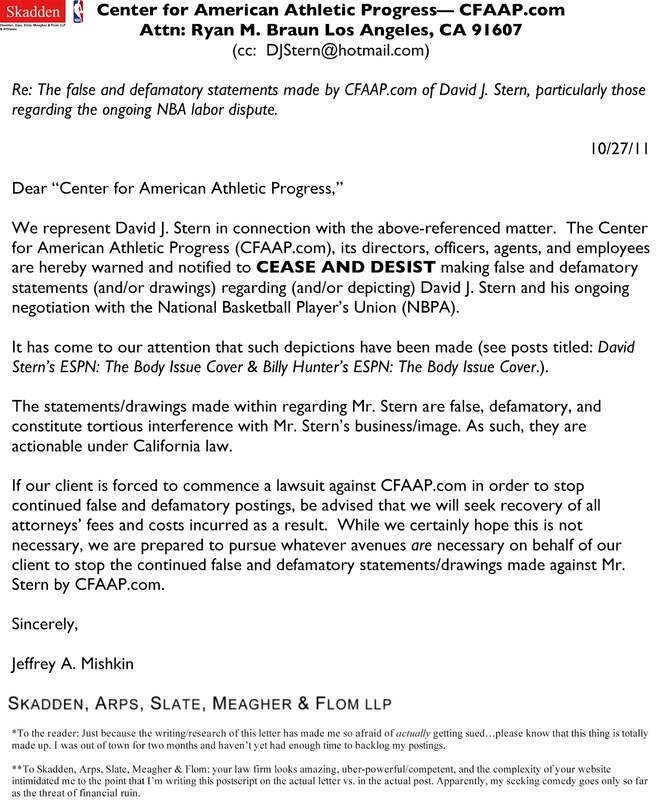 About three months ago now, Mr. Stern filed an injunction against the Center for American Athletic Progress on account of my drawing him naked (with relative generosity, I might add!) to protest the NBA lockout. Not wanting to get into a Greg Kinnear Flash of Genius-type situation, I agreed to a three-month suspension (now completed), and not to post my Adam Silver piece (even though I thought the work classy and respectful). The long and the short of it is, we’re back, I've not lost my monies…and I have a ton of material saved up from the past few months ready to roll. Editor’s note: The legal happenings in this post may be slightly exaggerated.